BEL Recruitment 2018 2019 | BEL invites Online Application for the post of 16 Electronics Engineering, Electronics & Communication Engineering, Communication Engineering, Electronics & Telecommunication Engineering Posts. BEL Contract Engineer Jobs Notification 2018 Released. 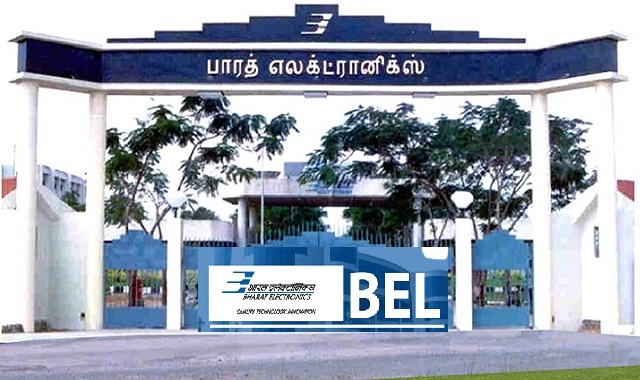 BEL invites online applications for appointment in following Contract Engineer post in Bharat Electronics Limited. Opening Date and time for Submission of Application is 22.11.2018 and end up by 12.12.2018. Contract Engineer - An all-inclusive consolidated remuneration of Rs.23,000/- per month for ECE / MECH / ELECTRICAL / CIVIL and remuneration of Rs.26,500/- per month for Computer Science. How to apply BEL Contract Engineer Vacancy?